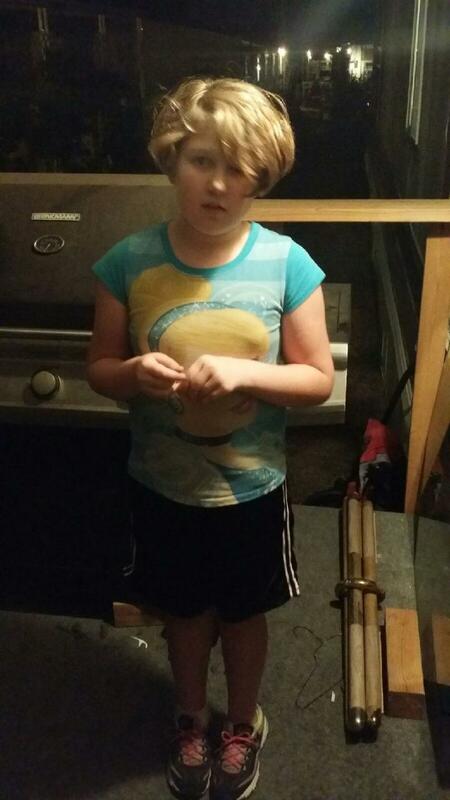 The Peoria Police Department is seeking assistance in locating a missing 10 year old. The juvenile left her home in the area of 7500 W Peoria Ave on February 16th 2015, around 5:15 pm. She was last scene wearing a black t-shirt, black pants, and carrying a pink back pack. She left riding a pink/white 20" BMX style bicycle. *She has longer hair than in the attached picture.